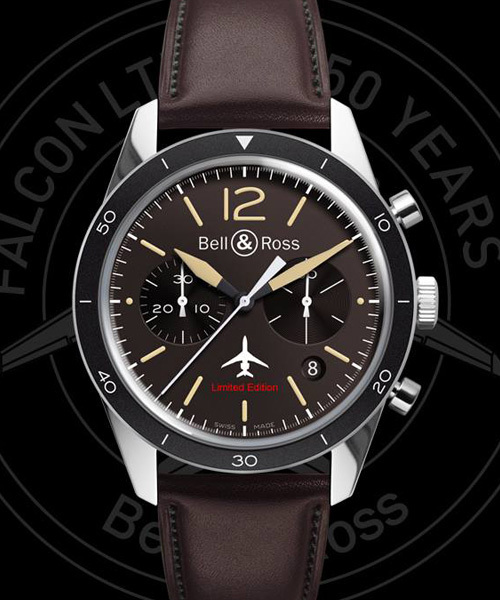 Bell & Ross has always been passionate about military history and values. 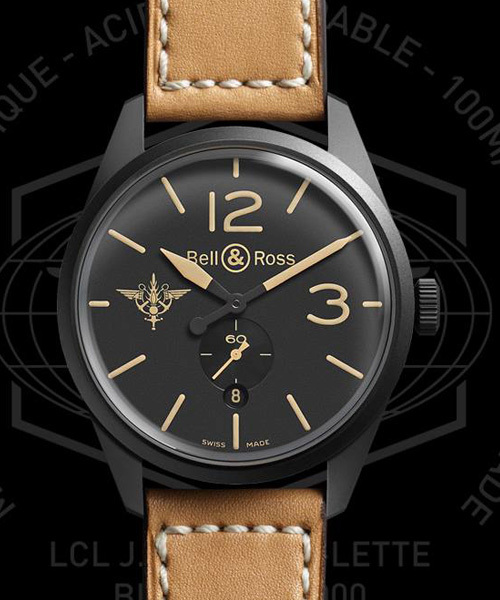 To go even further in its quest for excellence, Bell & Ross has made aviation, especially aeronautical instruments, a main source of inspiration. 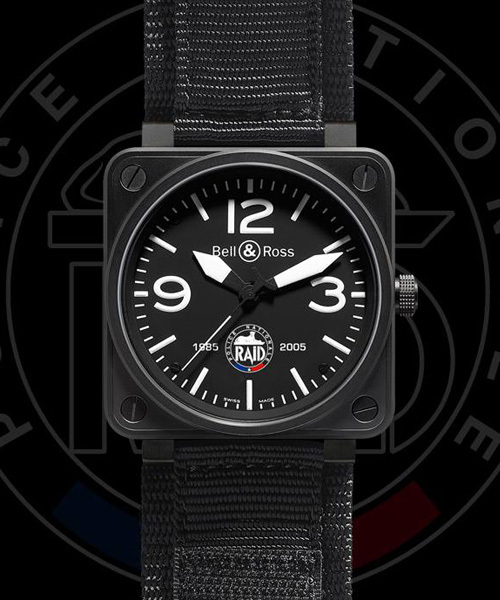 Many of its present collections pay tribute to the timekeepers that the military have used throughout history on land, sea or in the air, including First World War pocket watches, Second World War flight instruments with special functions and 1960's instrument panels. 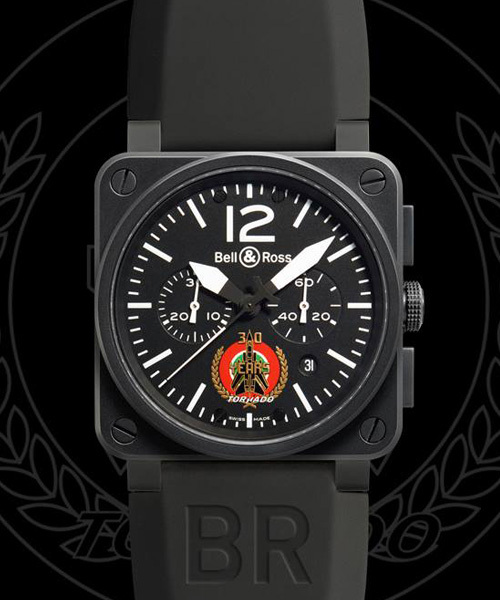 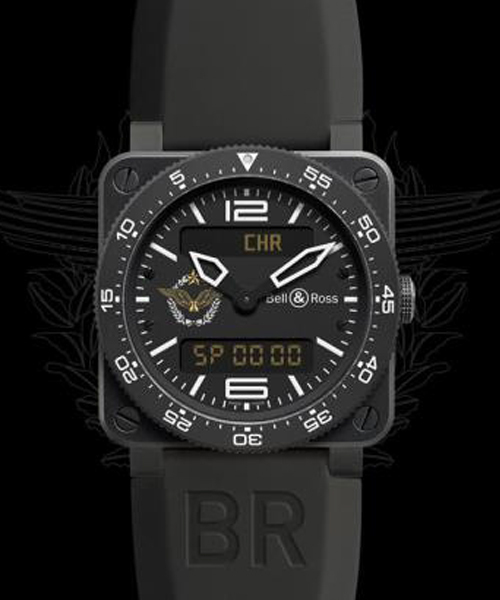 Sharing the army’s values of performance and excellence, Bell & Ross regularly supports elite units by designing watches that perform particular functions or celebrate special occasions.